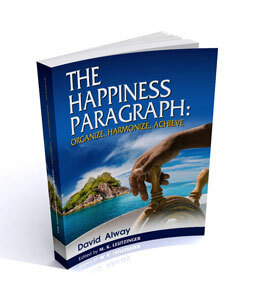 This page is dedicated to a review of various religious views of happiness. While some religions (such as Christianity or Islam) at their most fundamental level put happiness into the afterlife (heaven) most religious thinkers, even Christian and Muslim ones, are not so stark in their approach and they actually believe that some happiness in this life, on Earth, is possible. I begin with the Buddhist perspective, with a review of a popular book called The Art of Happiness - by the Dalai Lama.